When you buy your next set of tires from the Prestige Volkswagen tire center in Melbourne, Florida, you can count on long-lasting quality and high safety ratings. We only carry best-in-class Volkswagen tires designed to enhance the performance of your Volkswagen Atlas, VW Golf, or Volkswagen Jetta. Whether you're looking for increased performance, better gas mileage, or improved traction from your Volkswagen tires, we can help you find what you’re looking for. Get in touch with our Volkswagen tire experts today to get started. Get a Tire Consultation at your Melbourne, FL Volkswagen Dealership. At Prestige Volkswagen of Melbourne, we carry Volkswagen tires for all VW cars and SUVs. Stop by our Volkswagen tire center in Melbourne, FL to speak with our tire experts about the tires you are looking for. When you buy Volkswagen tires from our VW dealership, you can count on our 30-Day Price Match Guarantee. 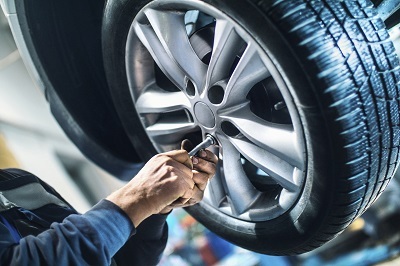 Plus, your Volkswagen tires will be installed by certified Volkswagen mechanics, meaning you can trust that your vehicle will receive exceptional service. Get in touch with the tire center at Prestige Volkswagen of Melbourne today to learn more. 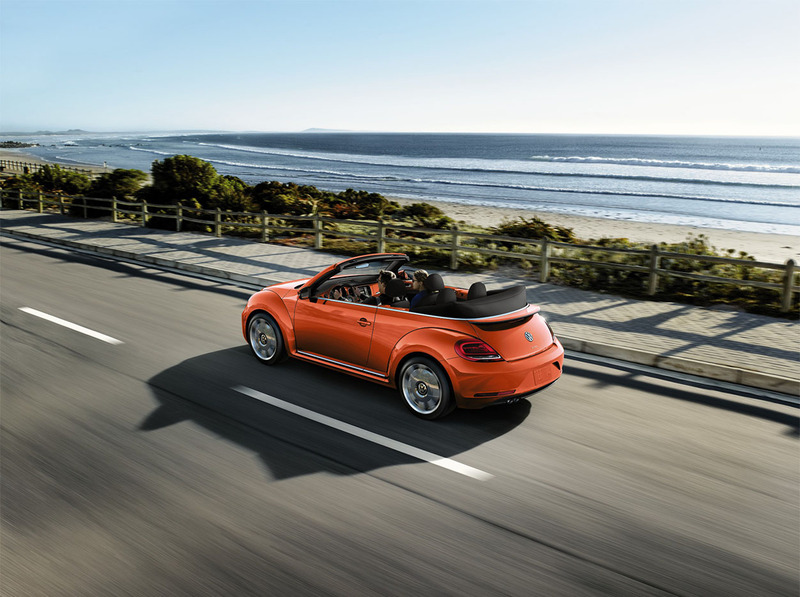 When you are in the market for Volkswagen tires, don’t settle for less than the best. Visit the Volkswagen tire center at Prestige Volkswagen of Melbourne to find the VW parts and tires you need. Our Volkswagen tire experts will get you set up with the right tires for your specific vehicle and have you back on the road in no time.